ShunGu is an interesting producer from Brussels and he has been dropping cosmic sounding beats since 2012. 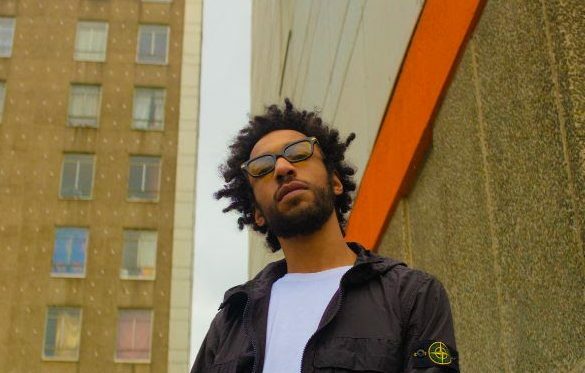 He shared a new track titled “Pick Up The Phone” which features Los Angeles based rapper Pink Siifu and shows dilated rhythms, psychedelic vibes and jazz connections. It follows up “Don’t Really Know”, the first single to drop from the album at the end of 2018. Listen below.